The first of its kind retreat of bankers and insurers to be held in Pune will also deliberate on financial inclusion and direct benefit transfer scheme, two focus areas of the new government. Mergers and acquisitions of PSU banks will be a major theme at the two-day 'Gyan Sangam' on January 2-3, a retreat of chiefs of financial institutions which will be attended by the Prime Minister, Finance Minister and Reserve Bank Governor. At the retreat, there will be sessions by prominent experts, including global consultancy firms, group discussions, sharing and demonstration of best practices and technologies. The retreat will end with presentation of a draft action plan to Prime Minister Narendra Modi on the second day. 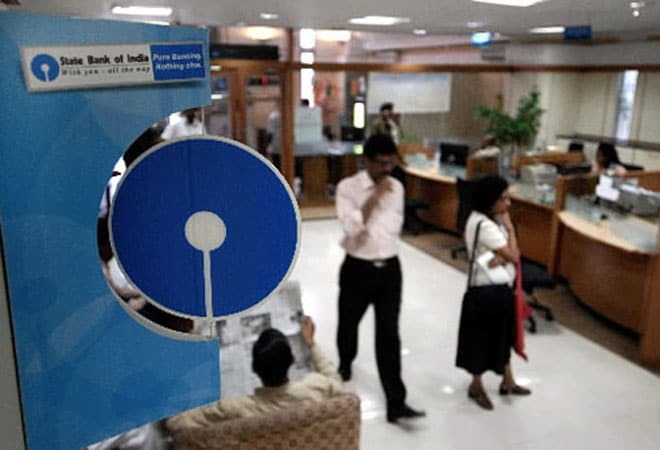 The Prime Minister will interact with chiefs of financial institutions at the retreat, which is being organised to find out "what has gone wrong and what should be done both by banks as well as by the government to improve and consolidate the position of PSBs." The consolidation of the PSU banks has been pending for long and has not made any headway despite various reports advocating merger of various small PSU banks. There are 27 public sector banks, including five associates of State Bank of India. Finance Minister Arun Jaitley in his first Budget speech on July had indicated the government's intention is mergers and acquisitions of public sector banks. "There have been some suggestions for consolidation of public sector banks. Government, in principle, agrees to consider these suggestions," he had said. Besides the Prime Minister and the Finance Minister, RBI Governor Raghuram Rajan and top Finance Ministry officials will be attending the retreat. "The final objective would be to prepare a blue-print of reform action plan, once adopted which could then be implemented by the banks as well as by the Government," official sources said. Also efforts would be made to seek "out-of-box" ideas from prominent experts and from top-level managers attending the retreat. The other topics of discussion will include financial literacy, priority sector lending, interest subvention and human resource. Total Gross Non Performing Assets (NPAs) of public sector banks stood at over Rs 2.43 lakh crore as on end- September 2014. The top 30 NPAs account for Rs 87,368 crore ie 35.9 per cent of total gross NPAs of PSBs. At the same time there would be deliberation on resource mobilisation by these banks to meet global capital adequacy norms. Public sector banks require equity capital of Rs 2.4 lakh crore by 2018 to meet Basel III norms. For the current fiscal, the government has allocated Rs 11,200 crore for bank capitalisation. There will be a talk on financial architecture of MSME by ICICI Bank Chairman K V Kamath, who is also heading a committee on the same subject. The second day would begin with at 9 am with a talk by Swami Sukhbodhanandji on 'Leadership and Change Management'. The second day session would showcase the 'best practices', including that of Axis Bank Mobile Youth account, a retail product design based on life insights, an official statement said. IDBI Bank's electronically secured bank and treasury receipts payment system and SBI's specialised cadre IT function have also been selected as best practices for discussion, it added.